Owee, we received something pretty sweet today! 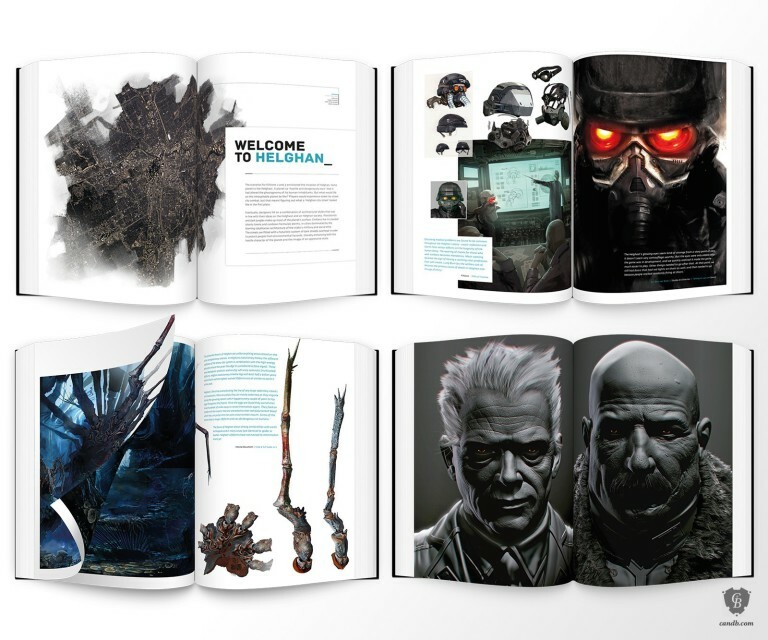 Cook & Becker came by and dropped off a couple of Killzone Coffee Table Art Books! 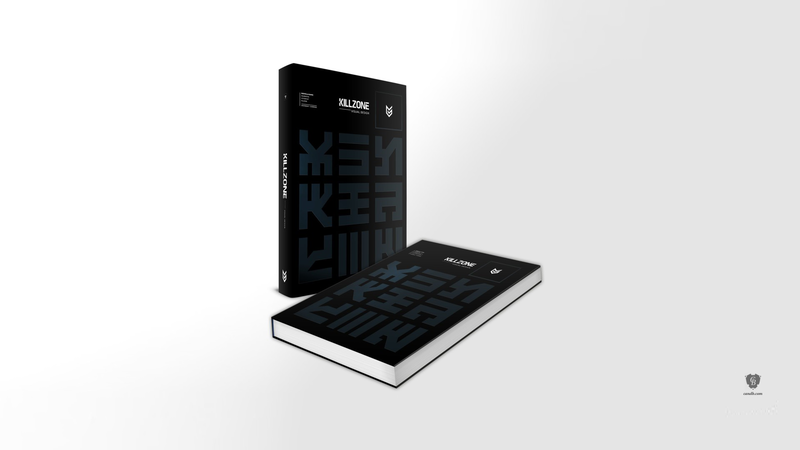 In celebration of Killzone’s 15th year anniversary, the Dutch game developer Guerilla Games teamed up with art dealers Cook & Becker, to create a coffee table book commemorating the visual design of the Killzone games. Compilers Arjan Terpstra and Cook & Becker had full and unlimited access to the image archives of Guerilla. 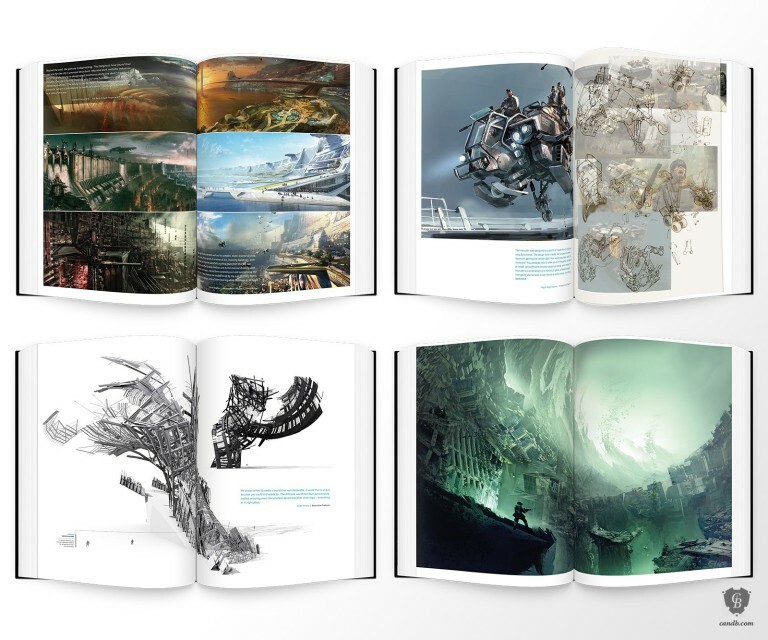 From the early hand drawn concepts art used for Killzone 1 all the way to jaw dropping in-game renders from their latest Killzone Shadow Fall. 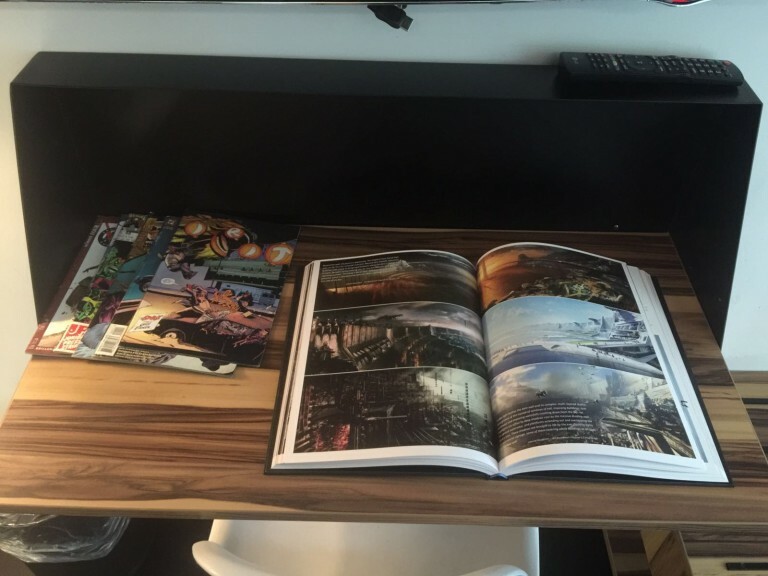 Next time you hit the hotel, make sure you browse through this book in our lobby with a gin & tonic or a nice cold one in your hand. For more info about the book go to: candb.com. For more info on Guerrilla Games go to: guerrilla-games.com.